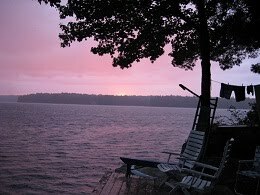 This Blog is about my quest to enjoy life and to do it the most frugal way possible by supporting the resources in the Community like the Library, Thrift stores, Consignment stores, Craft sales, Local merchants, Kijiji, ebay, online stores. I will blog about items that inspire me, stores online and off, websites to check out, books and/or blogs that need to be read, and lots of Decor be it mine or someone's that has caught my eye. 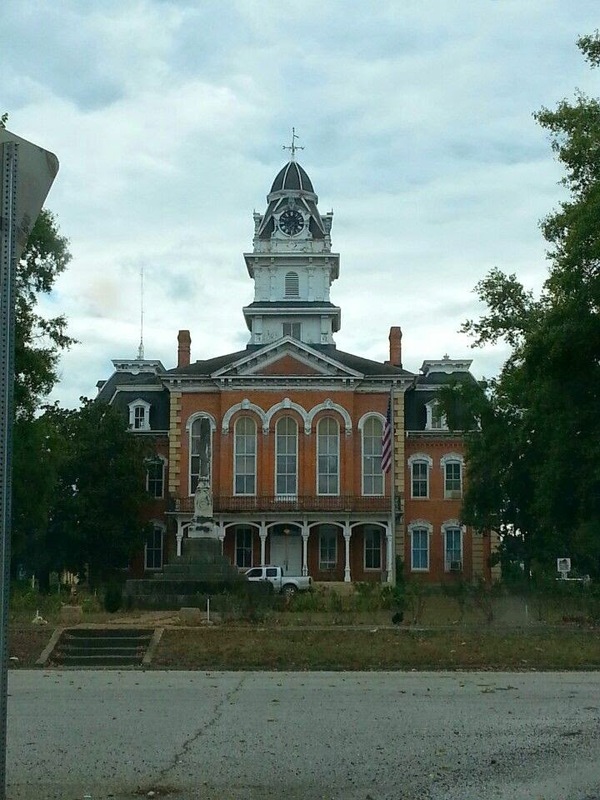 The Majestic Hancock County Court House in Sparta after it burned down in July of 2014. I turned 50 years old on December 29th 2012. For my 50th Birthday my parents gave me $1000.00 towards a Cottage Bunkie, plus my fathers free labour to build it. My father and I (mostly my father) did research on the perfect Bunkie, we toured a few other Bunkie's fellow cottagers had built, and we finally settled on the plans from Cottage life magazine, with a few modifications my father made to accommodate the fact I am 6' tall and wanted to be able to stand up on the 2nd floor loft. Here is the progression of the building from June 2013 until finished October 2013. Enjoy !! The total cost was approx $2500.00 and the results are amazing. The biggest Thank you goes to my Father Bill Hindson who spent the whole summer building, most of the time on his own, every once and awhile he got help from my Mom, Norma Hindson, my son Tyler Hindson, my brother Dan Hindson, my sister Sue Mckean, and Me of course. Visit Debbi's profile on Pinterest.